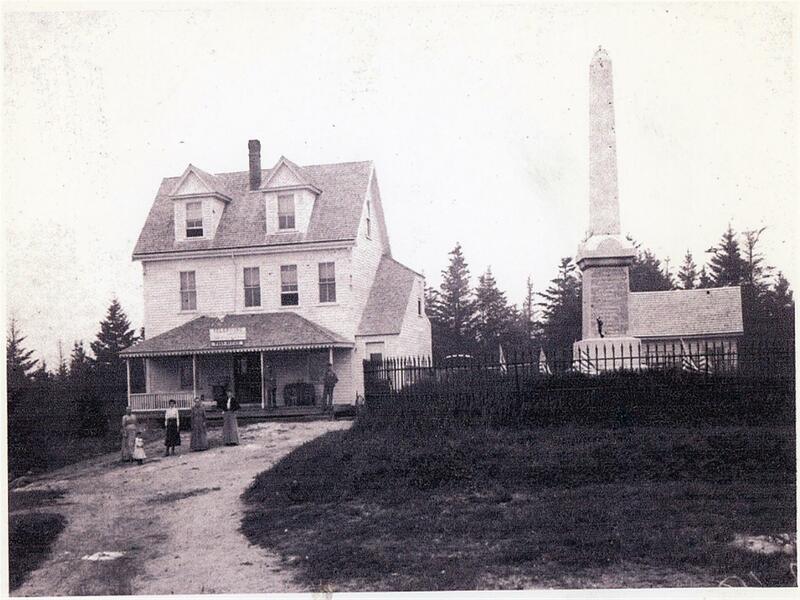 In 1882, Edward Everett Pinkham, known as Everett, opened a new store in one side of his house on the hill. 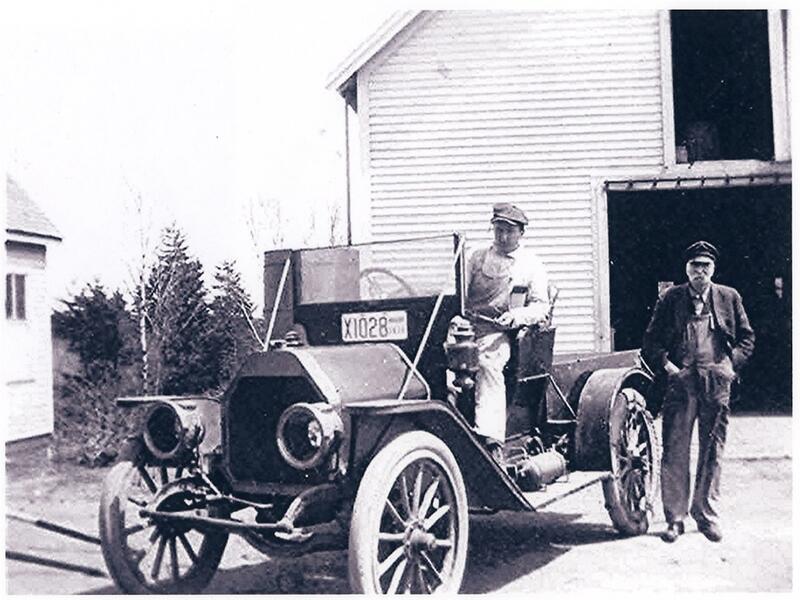 The store was known for years as E. E. Pinkham and Son. 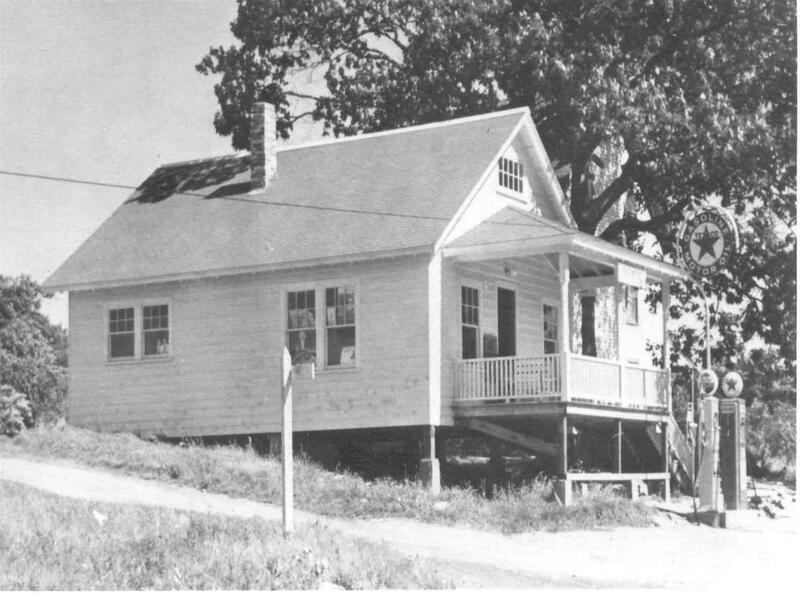 It stood on the site of the present store, opposite the Civil War monument. 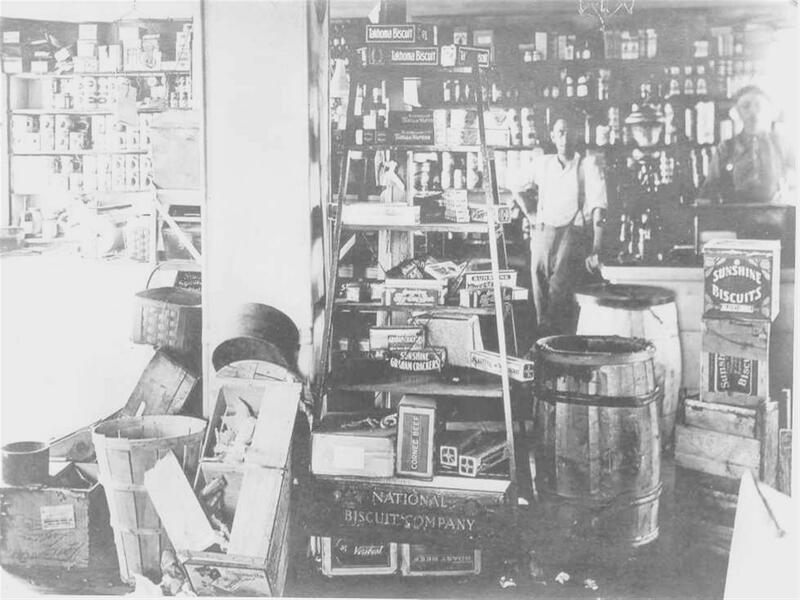 Everett soon built a proper store adjacent to his house. 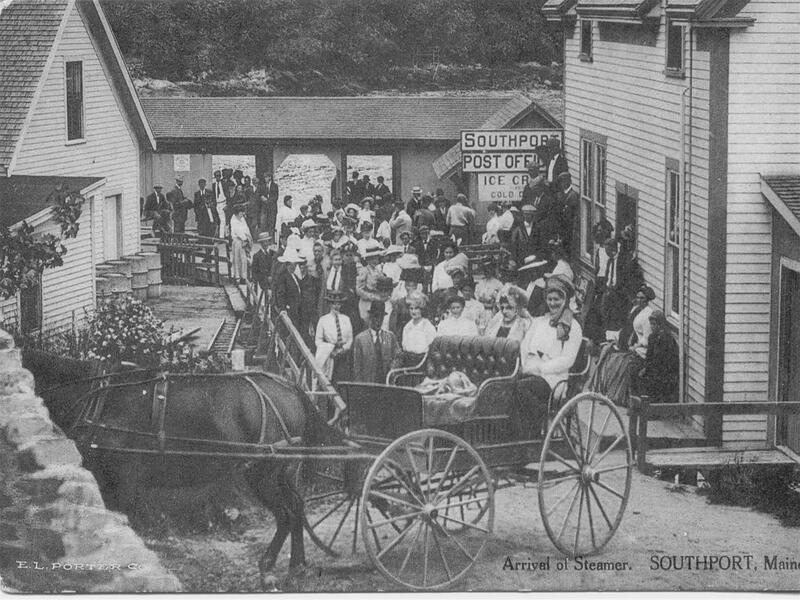 He served the Town of Southport in many capacities: Postmaster, Town Clerk (1887-1905) Treasurer (1883), and Selectman (1888-1893). 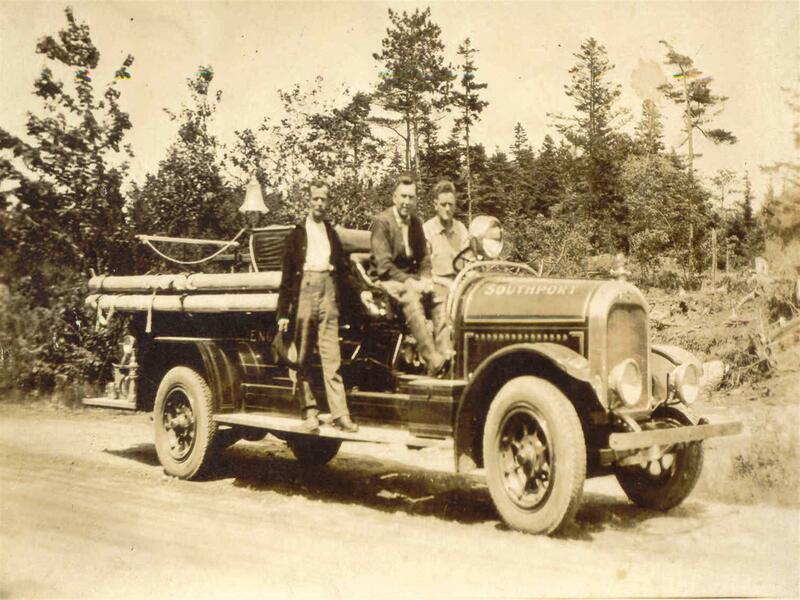 On May 21, 1895, the store and house burned along with all of the old town records. Insurance in those days had to be renewed yearly and the policy on the store and house had run out just before the fire. 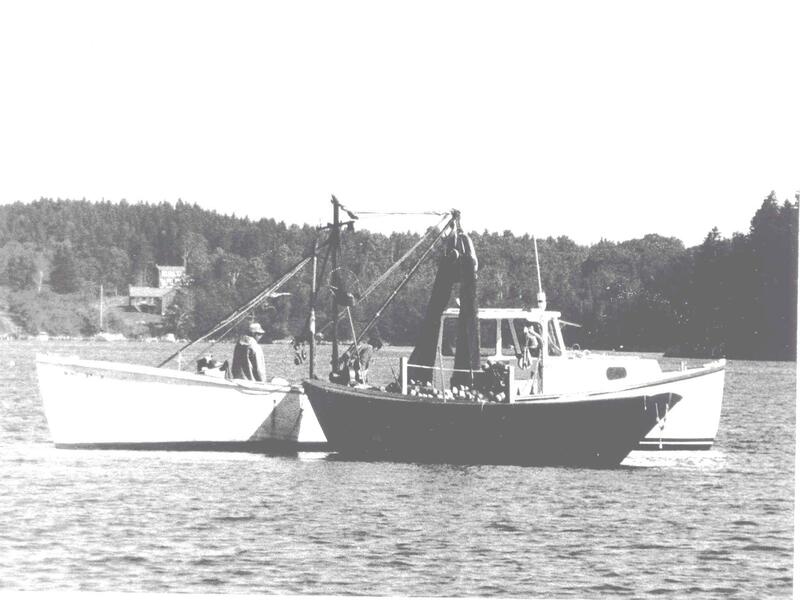 Everett had been unable to get to Boothbay to renew the policy, so there was no capital with which to rebuild. 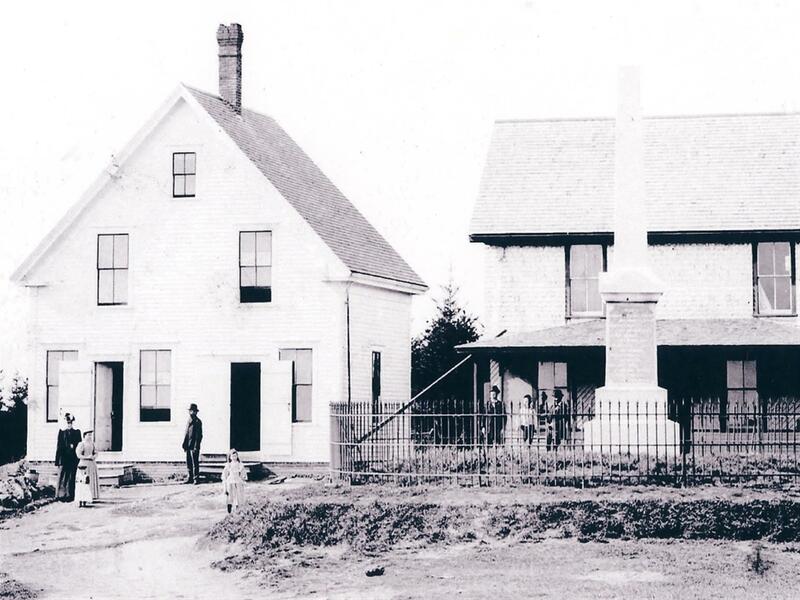 Nevertheless, the community pulled together, and, through the efforts of many volunteers, the store was rebuilt in time for the summer season of 1895, a truly marvelous example of cooperative spirit that showed the regard the community felt for Everett and his family. 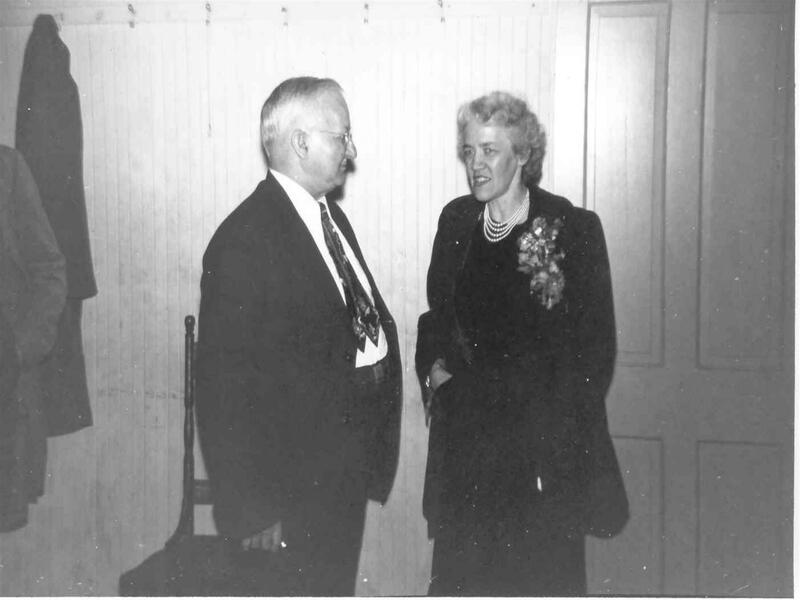 Everett and Harriet’s son, Charles Efraim Pinkham, was born on May 12, 1882. 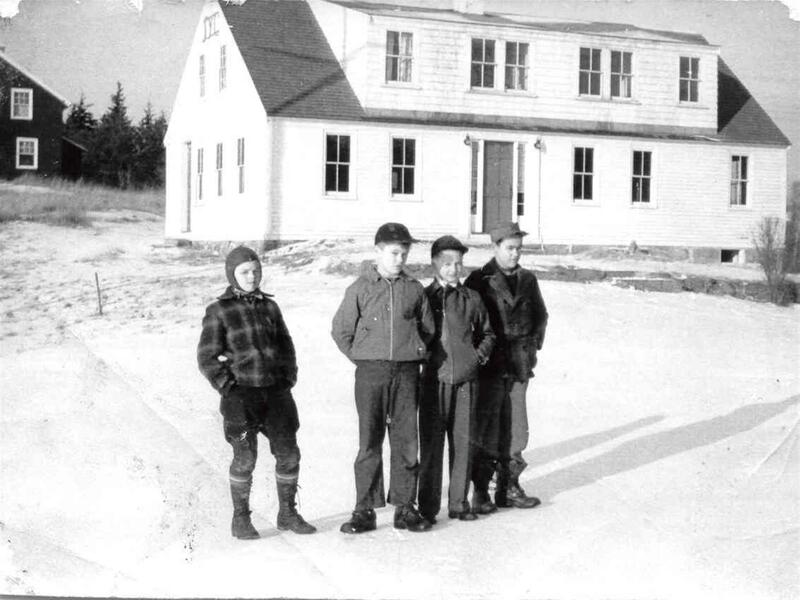 Charles Pinkham, known to all as Charlie, was a good student and had been attending Kent’s Hill School, a boarding school in Readfield, near Augusta. But after the burning of the uninsured store, his Kent’s Hill education came to an end, and he returned home to help with the rebuilt store. 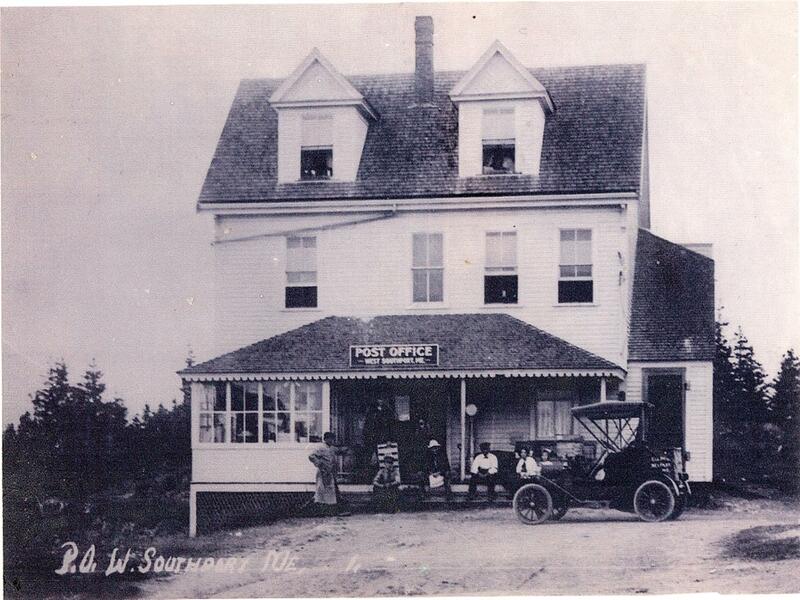 Everett won the position of West Southport Postmaster and moved the post office from its previous location on Cozy Harbor Road to the store on the hill. He moved the entire post office in one wheelbarrow load! On May 6, 1904, Charlie married a Southport girl, Izetta Brewer. They soon became the parents of two daughters, Ethelyn and Harriet. Eleanor and Phyllis were born in 1917 and 1920. 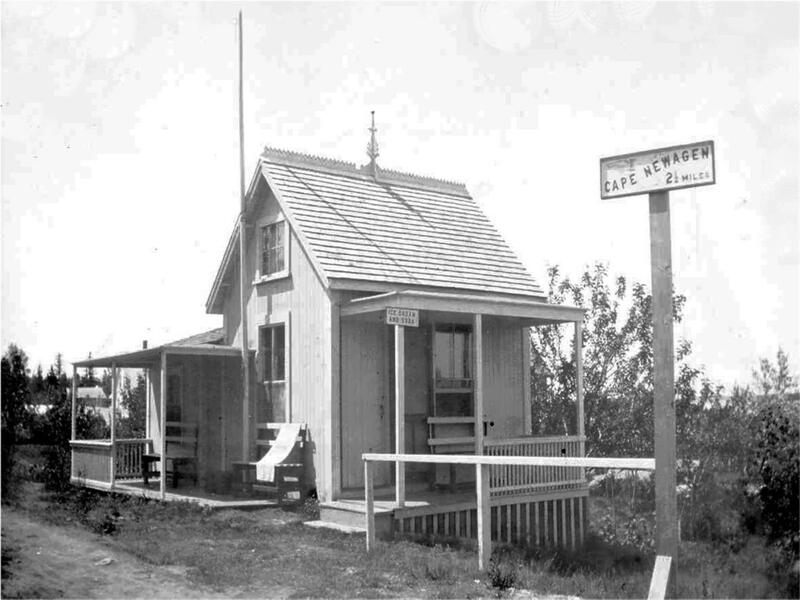 Zettie did most of the post office work, ran the household, and still had time for a small "women’s corner" in the store where she sold sewing supplies and other "notions". 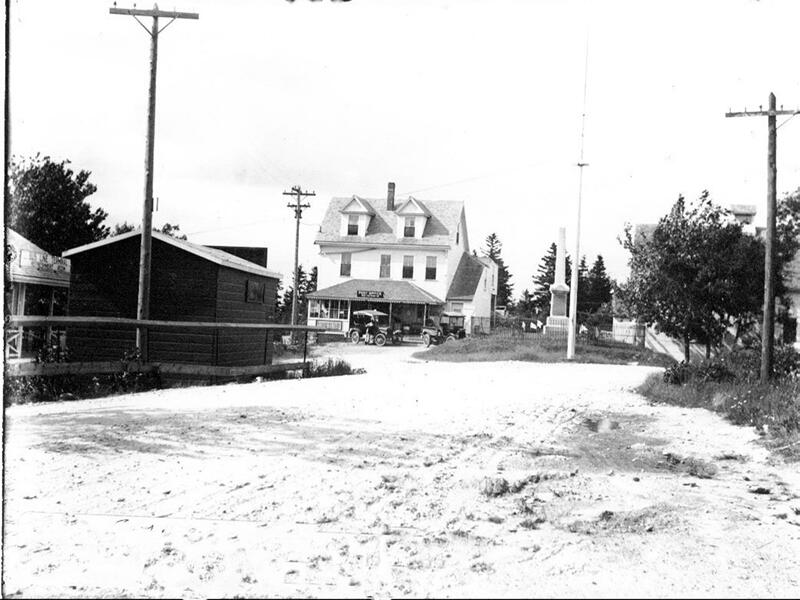 The store and Post Office were the center of the island’s social community. 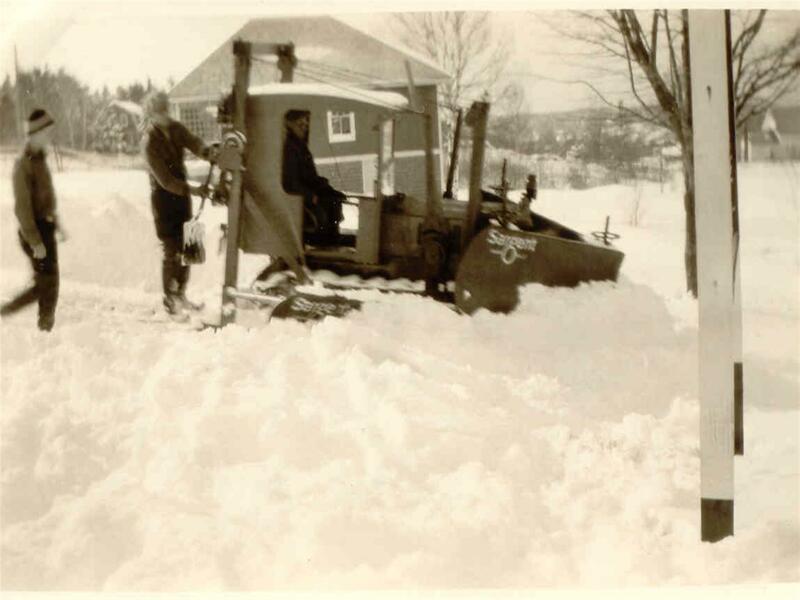 In the winter, when fishing and work on summer cottages was slack, many of the men would gather around the big coal stove in the center of the store to read the Boston Globe, swap yarns and wait for the mail. 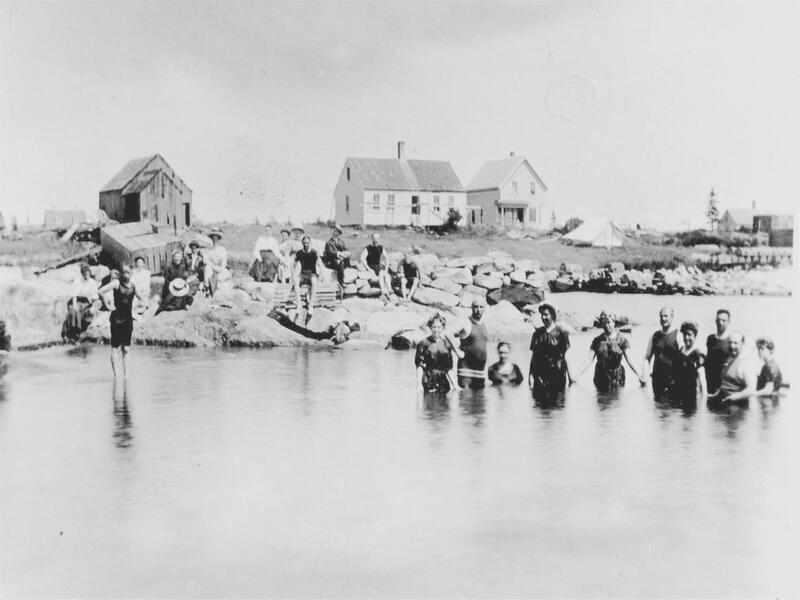 Many of the men collected spruce gum, fish or furs, which they sent off in the mail awaiting the payments from the recipients. On cold days, the conversation would turn to the temperature, and often there were vigorous discussions as to whose house had the lowest reading. 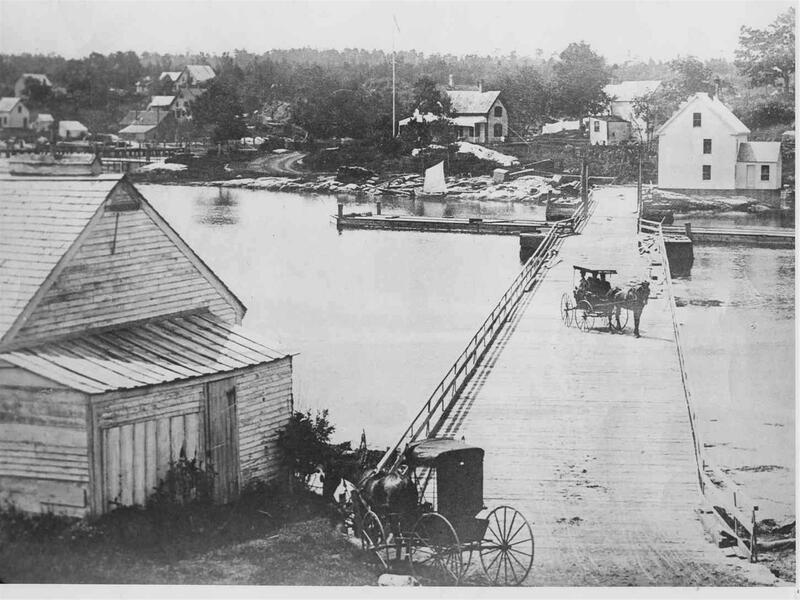 Many people came to Southport for three months in the summer, living in their own cottages or at small inns or hotels. Customers at the store would leave orders one day, and then deliveries would be made the following day. 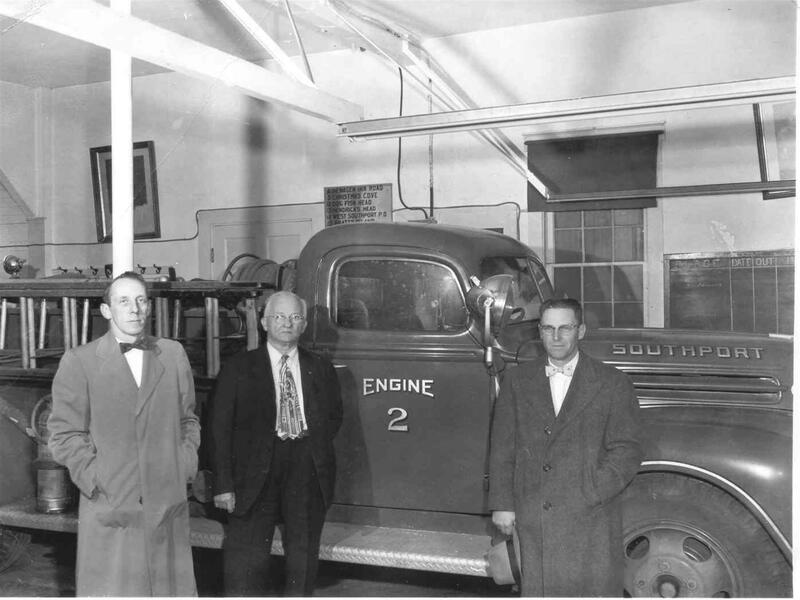 Leland Snowman, Ethelyn or Harriet drove the truck, assisted by several other boys who worked summers. 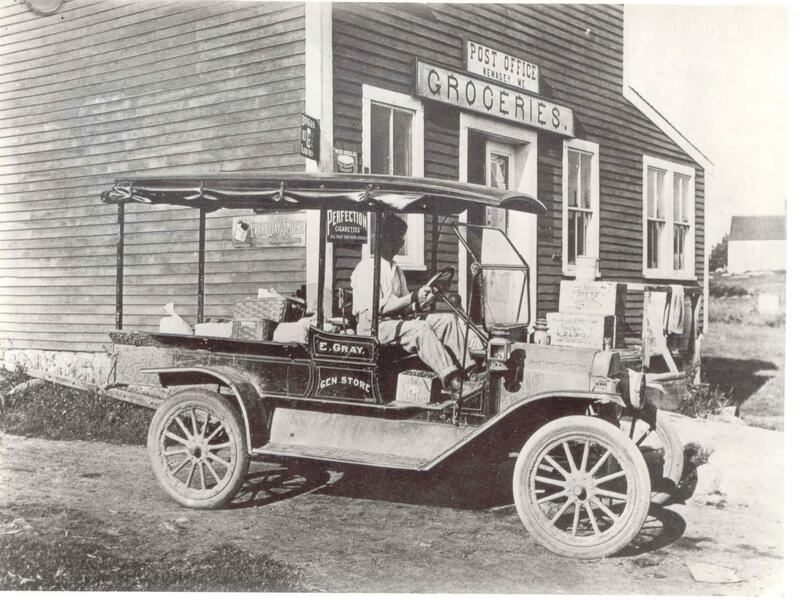 Eleanor and Phyllis often went along to help with deliveries. Orders would be put up in baskets and loaded into the truck. The inventory of the store was legendary. During World War II many items that were in short supply could be found in Charlie’s barn, among them several cases of coffee of indeterminate age. Charlie dug them out and sold them, collecting the necessary ration stamps. He then had stamps to turn in to get more coffee and thus kept up the supply. He was able to do the same with beef as he bought a "critter" from a farmer in Edgecomb, collected the stamps as he sold it, and thus could augment his supply through normal channels. 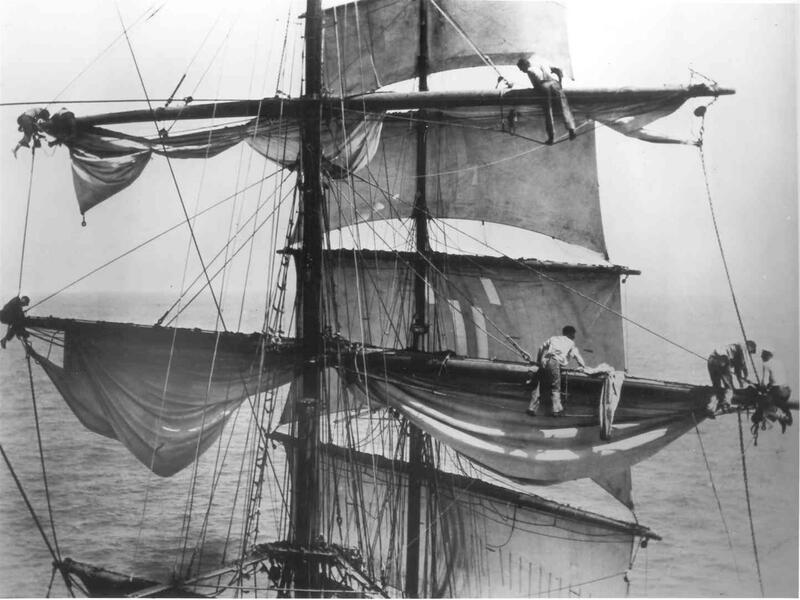 Not only was there sugar and coffee, but 100 pound bags of beans, corn and grain, barrels of molasses, linseed oil, and turpentine as well as batteries for flashlights and records for victrolas and all kinds of common clothing. There were all kinds of salt fish, mackerel, dry fish in kegs, cod tongues and sounds, tripe, and sauerkraut. Charlie was asked once for a pulpit and to the great surprise of the asker, produced one, salvaged from an old Southport church. 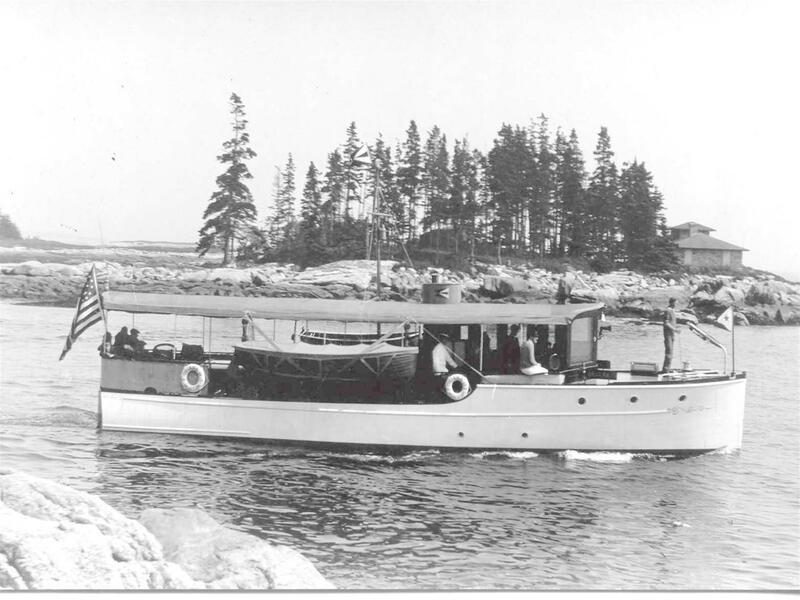 Ice was cut on island ponds in winter and used to keep meats cold before the time of electric refrigeration. 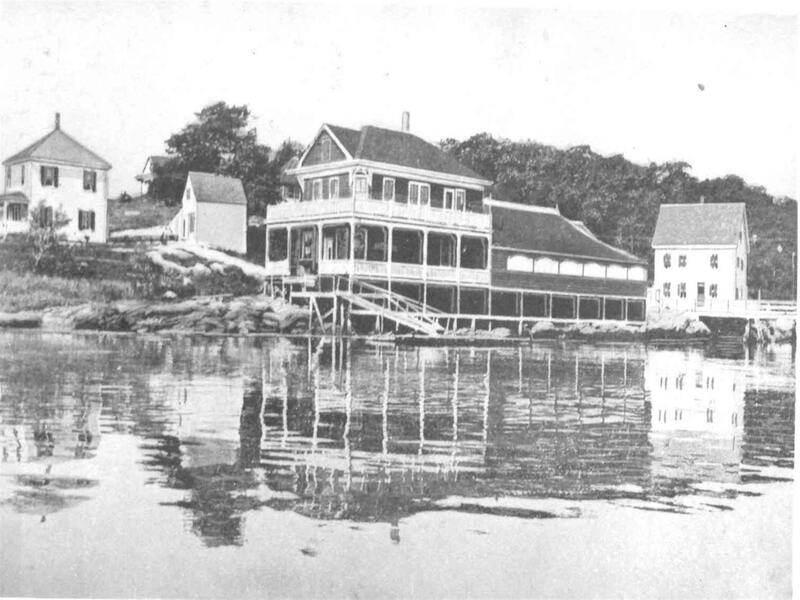 Albert Greenleaf ran a farm on Ebenecook Harbor that supplied chickens, turkeys, and eggs each day. Milk came in five-gallon cans and many of the customers brought their own bottles or earthenware jugs to be filled at the store. Jesse Jones brought fresh meat from Dresden. Many local people would bring in vegetables to barter for groceries. 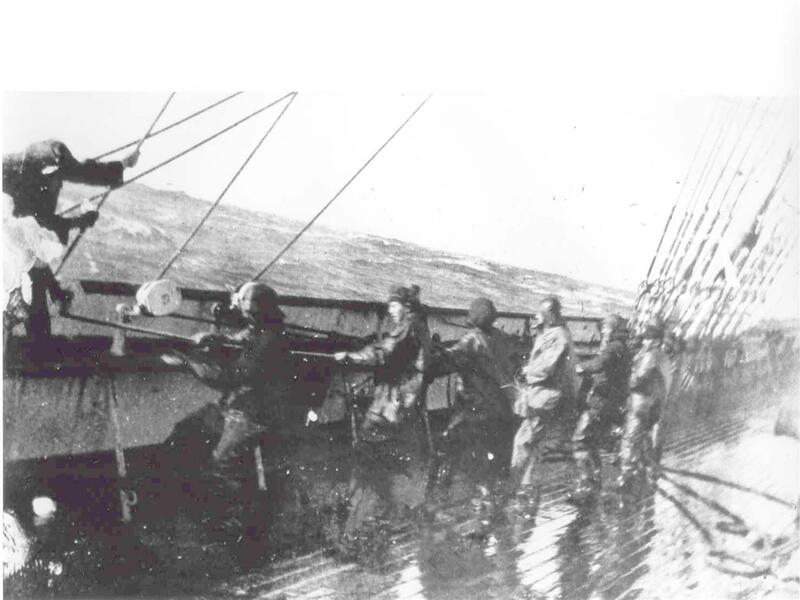 Processed meats like bacon, hot dogs, or sausages were shipped in by boat from Bath by the Armour Company. The store ground its own hamburg and Charlie and Leland did all of the meat cutting. Charlie kept a cow for milk and two horses that he used to pull the town hearse. When called upon, he would shed his butcher’s apron in favor of his formal black suit, topped with a black derby hat and would mount the hearse. 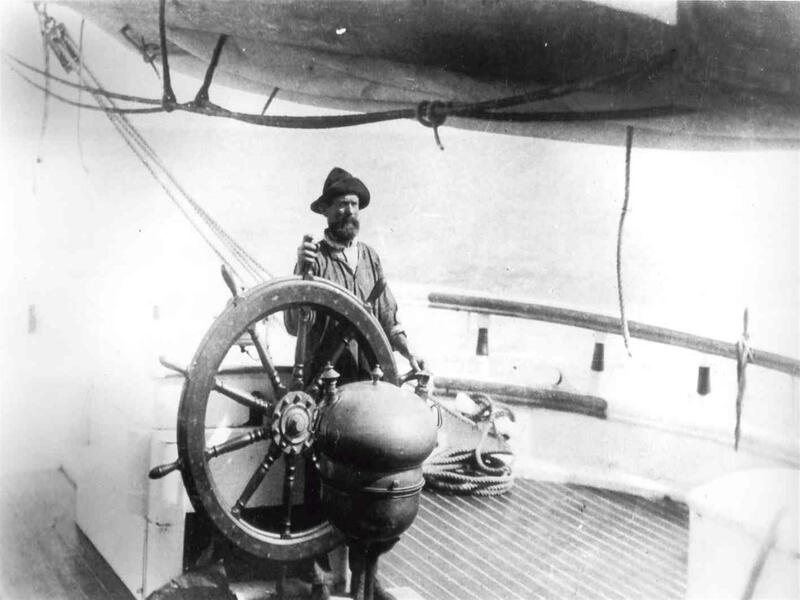 Many were the islanders whose final earthly ride was behind Charles E. Pinkham and his two-horse team. Charlie died in May of 1960. Phyllis and her husband, Fred Cook, were left to run the store. Fred had a heart attack in the fall of 1960, and Phyllis had no option but to run the store alone. Charlie had taught her well and she was more than capable of doing what needed to be done. Phyllis ran the store until her mother died in 1972 when she sold the store to Lou and Grace Climo. The Climos operated the store for 15 years. 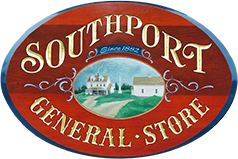 Although E. E. Pinkham and Son has passed through several owners since and is now The Southport General Store, it is still an important asset to the community of Southport.